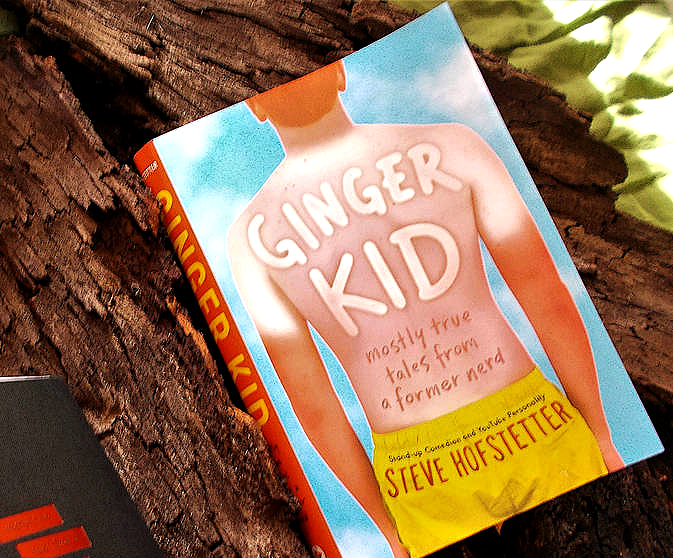 "In Ginger Kid, popular comedian Steve Hofstetter grapples with life after seventh grade . . . when his world fell apart. 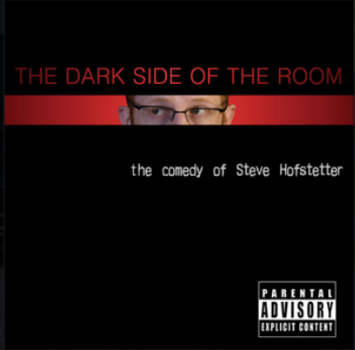 Formatted as a series of personal essays, Steve walks his readers through awkward early dating, family turbulence, and the revenge of the bullied nerds. This YA nonfiction is sure to be the beloved next volume for the first generation of Wimpy Kid fans who are all grown up and ready for a new misfit hero."